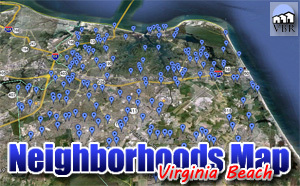 Looking for Victoria Park homes in Virginia Beach? Excellent! Here are the Victoria Park homes for sale! Need more information? Great! Select the “Ask A Question” button on any home and type in your question. We will get the answer for you and get back to you as soon as we can! Have enough information and you just want to get in and see it? Super! Select “Schedule A Showing” and type in your preferred viewing time and date and we will get you in to see it as close to your time as we are able. Thank you!